“So we’ve got to move forward, and we are moving forward. They played outstanding against Boston. Give them credit. And we want to play well today and continue on. This is a part of the league. You’ve got a good side of the business that we get paid to be professional basketball players, and there’s deals like this,” Johnson added. 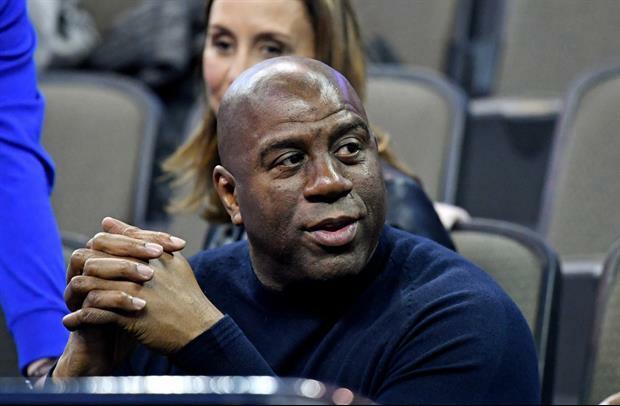 I couldn't give 2-shits what Magic Johnson thinks about any franchise other than the one he works for. Magic feels like he is owed something for no reason. Frick Magic and the Dodgers! Go Sox!! Exactly. Front office better get a kings ransom and not screw it up.